All TGB Buildings can now be supplied using 15mm Tanalised timber. Ask one of our sales team for more details. 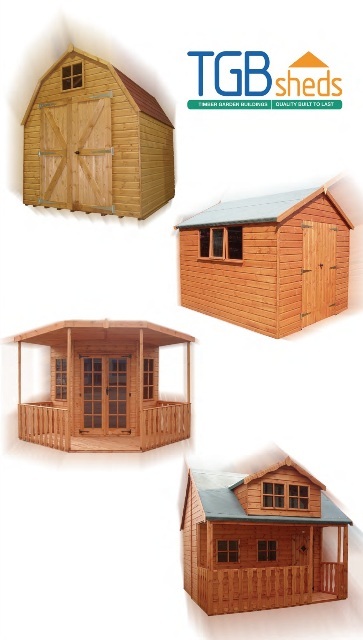 Garden Sheds – including garages. If you need to check the length, direction or quantity of bearers you need, exact floor measurements or further advice of please do not hesitate to contact us during office hours. We do offer a base laying service for smaller sheds up to 8 x 6.